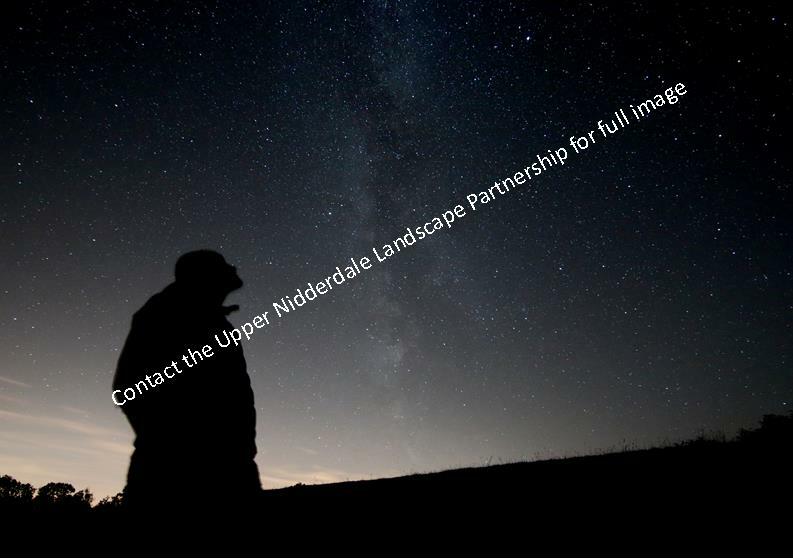 Tourism businesses operating in the Upper Nidderdale were able to apply for funding towards the purchase of equipment for dark skies tourism. 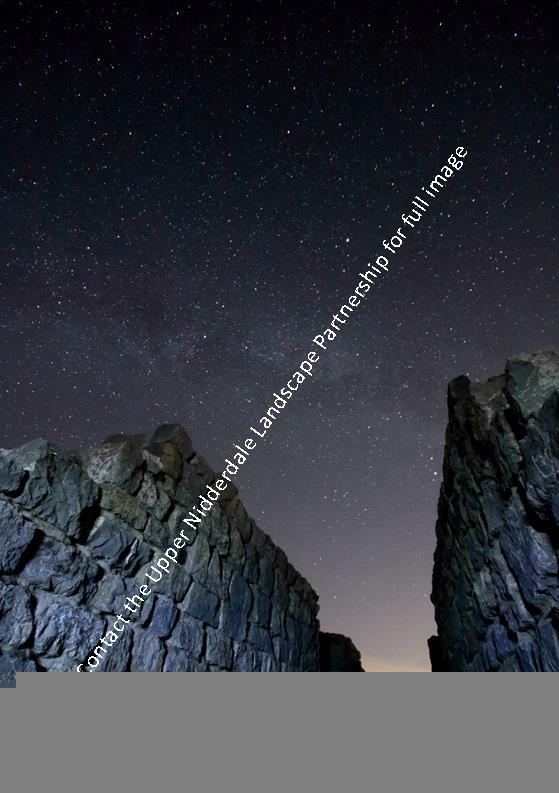 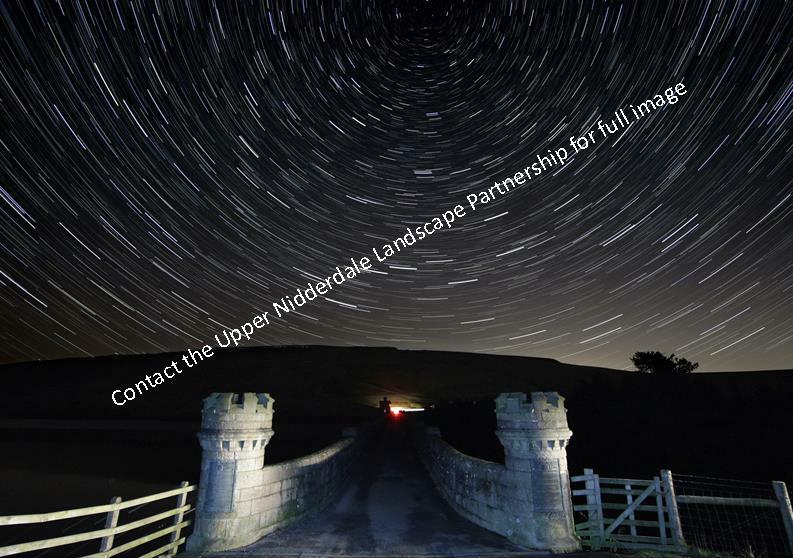 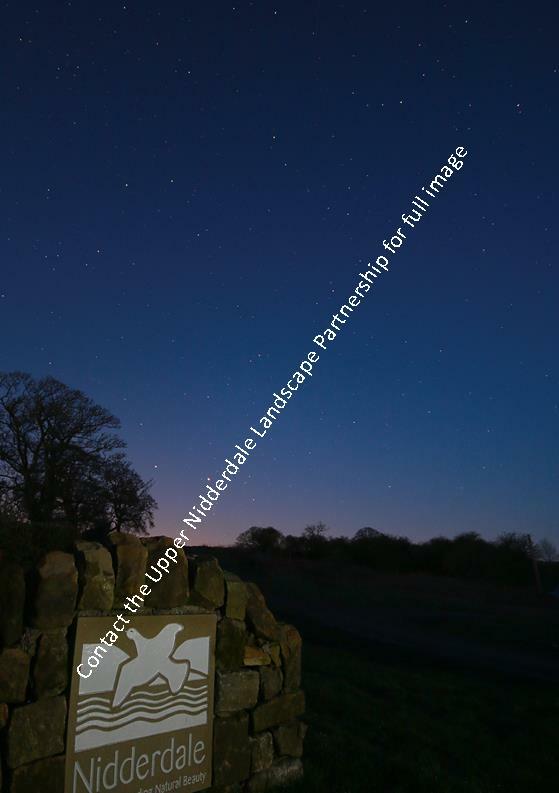 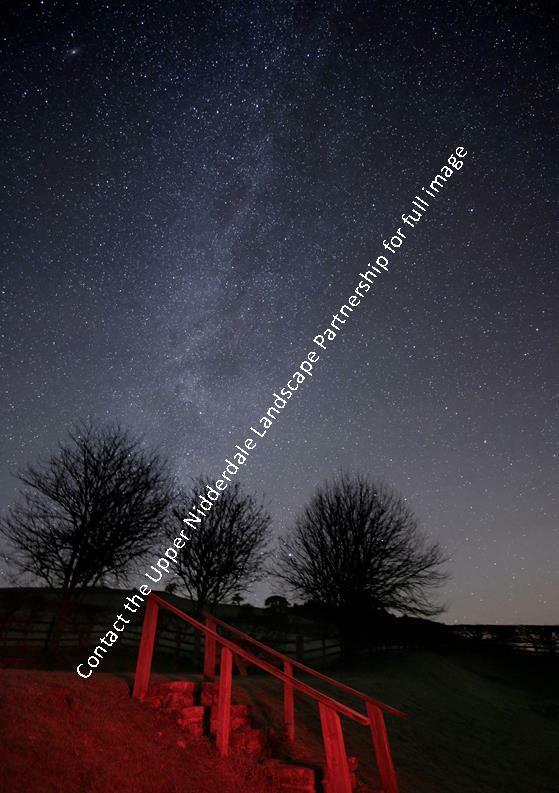 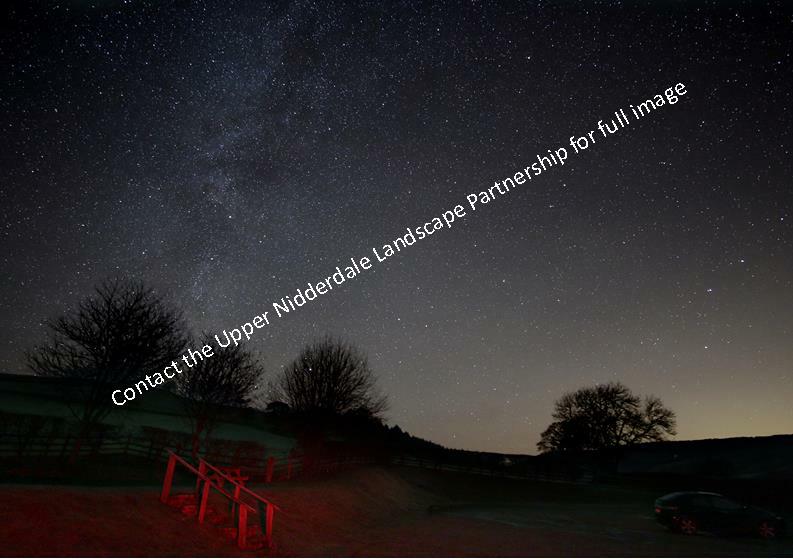 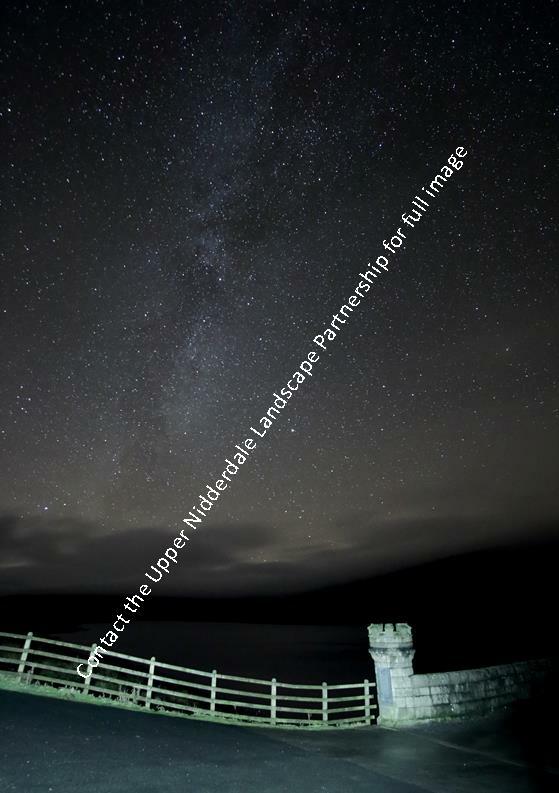 We also have a set of images available for Upper Nidderdale businesses wishing to promote dark skies tourism on their website or in their promotional materials. 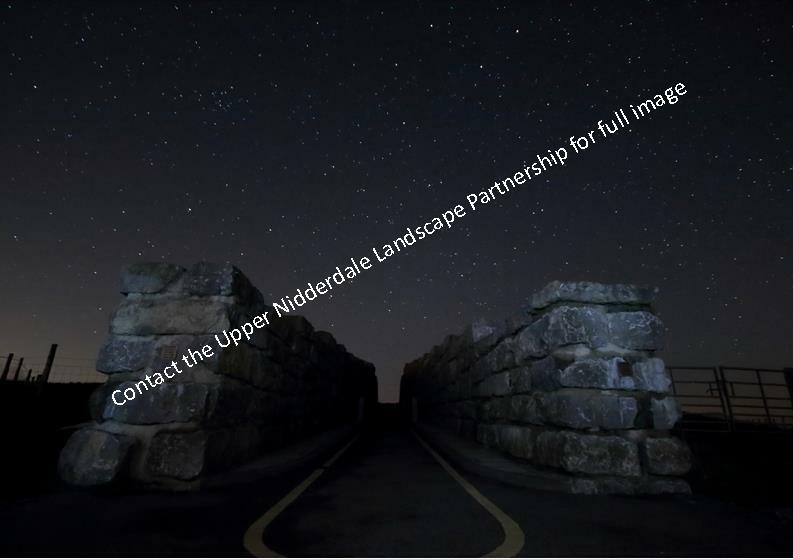 Low resolution versions are available to view below – if you are an Upper Nidderdale business and are interested in making use of these images, contact Nidderdale AONB and someone will send you the full images.